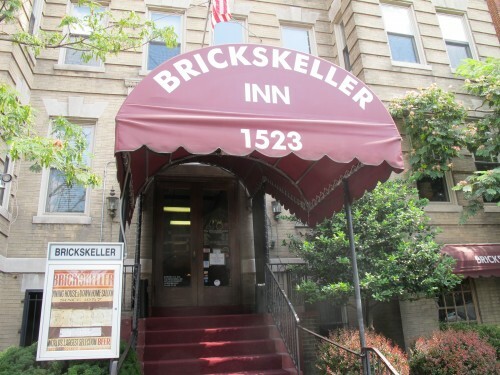 PoPville » Brickskeller Closing Dec. 18th? We judged the Brickskeller located at 1523 22nd St NW back in Sept. There have been rumors of a sale for months so most wont be too surprised by the news. But if you go drinking tonight, you might want to pour a little out for the Brickskeller that was at one time a powerhouse in DC’s beer scene.